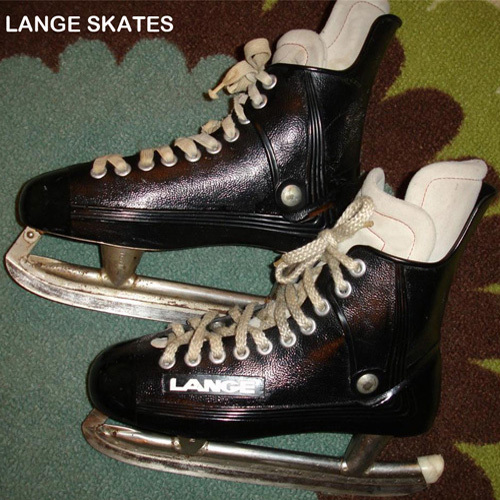 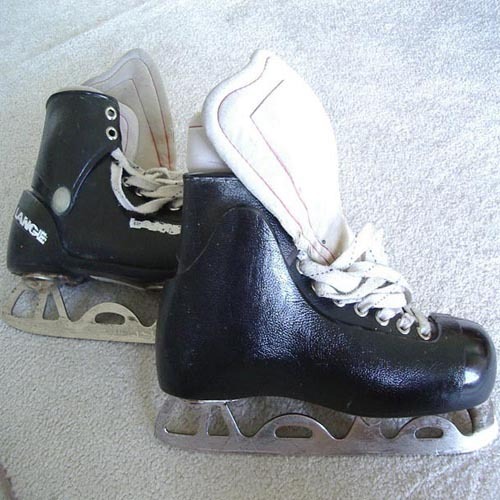 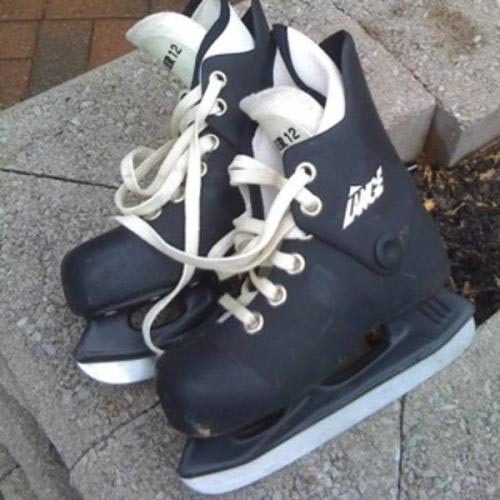 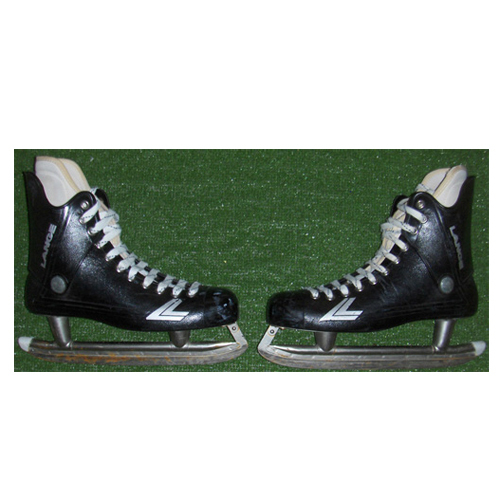 A major player in hockey skates during the 1970's were Lange, Lange skates were an outgrowth of their plastic ski boots that had foam liners. 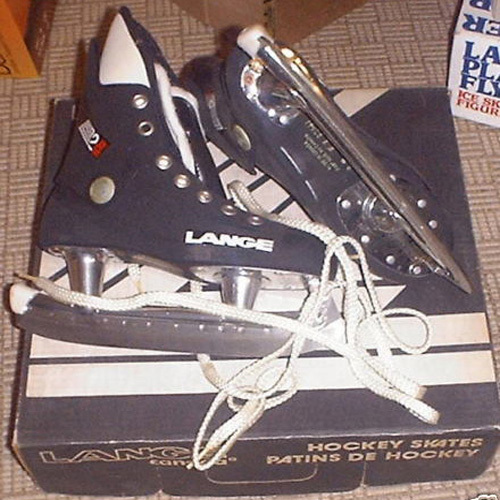 The Garcia Company bought out Lange in the early 70s but continued development and marketing of Lange throughout the 70s and early 80s. 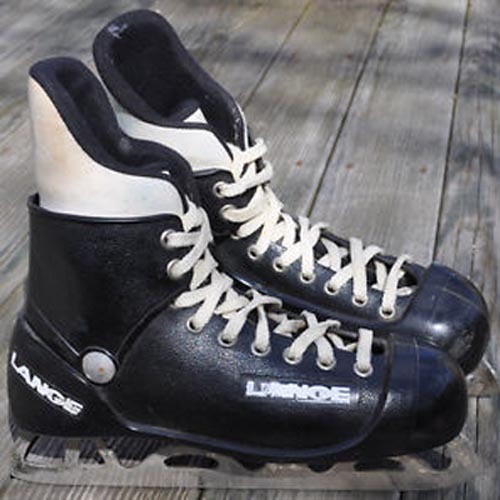 Phil Esposito endorsed and used Lange skates.Â They went out of favour due to their weight, and frankly, looks, but for a lot of players, looks weren't everything they were very comfortable to wear and offered more protection than traditional skates. 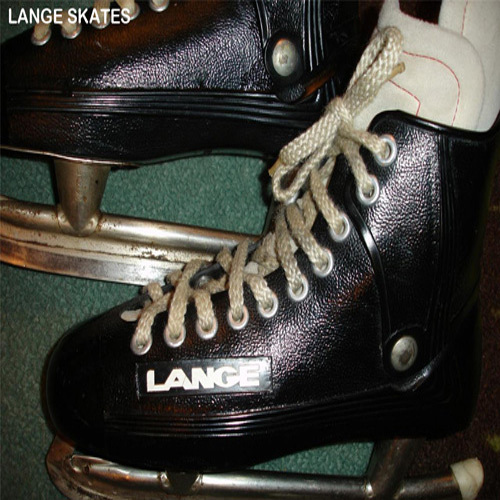 Hope you enjoy this Ice Skate Collection. 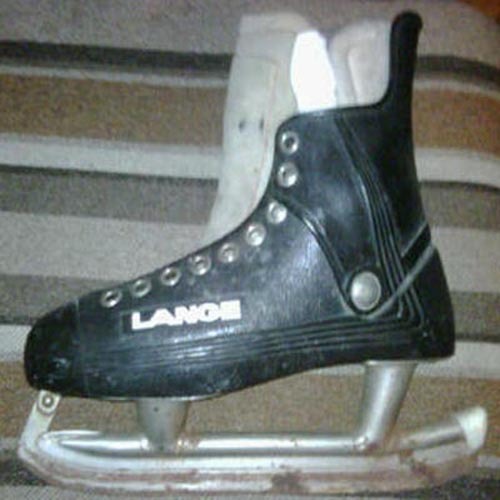 Please check out our Sponsor AUTOCROC Free Marketplace - Buy, Sell, Search and Find Everything Auto for FREE WWW.AUTOCROC.COM available on WEB - iOS - ANDROID. 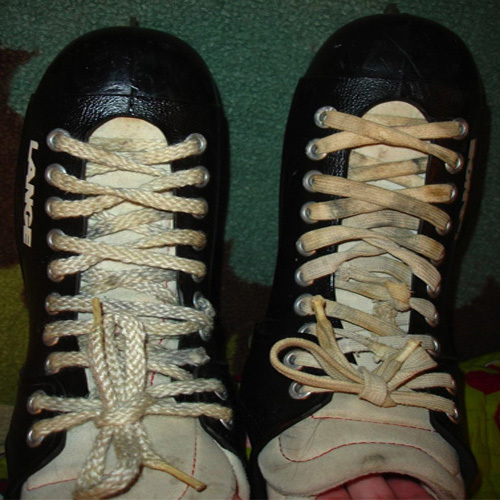 Click on any Autocroc image to find out more.